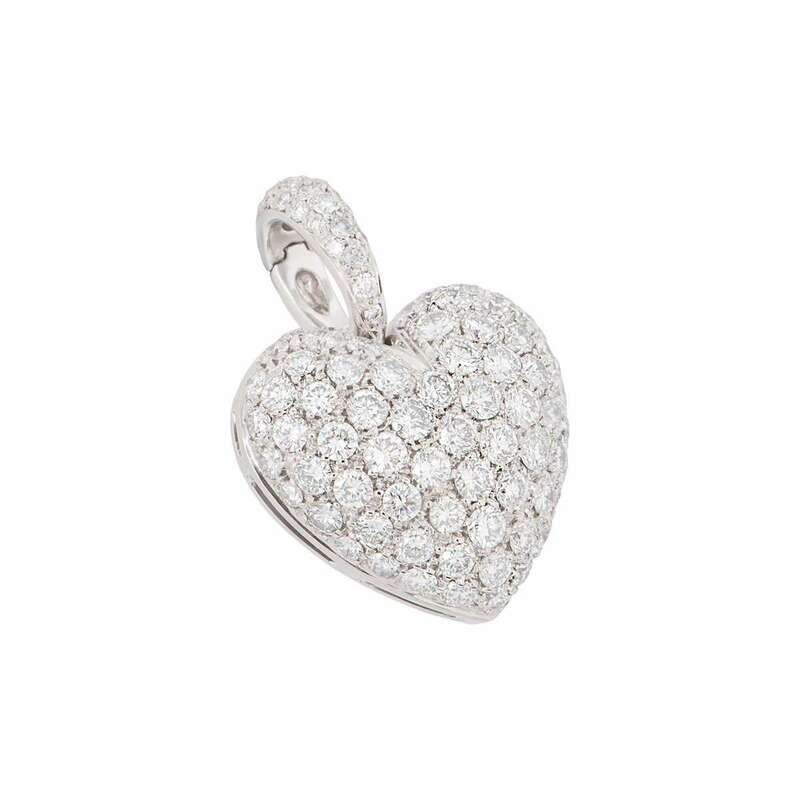 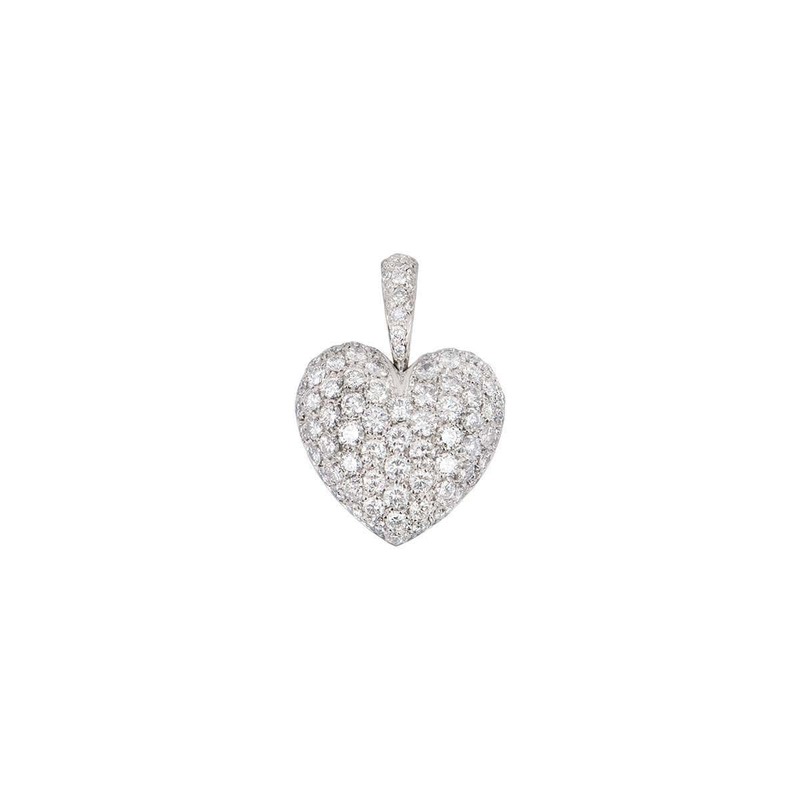 An 18k white gold diamond heart pendant. 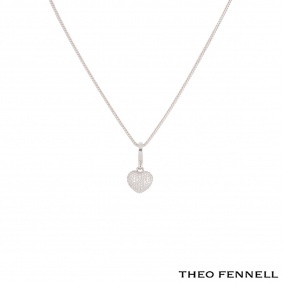 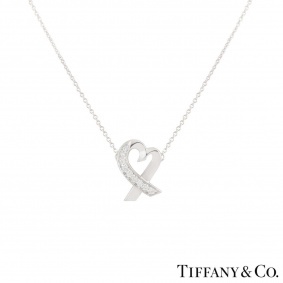 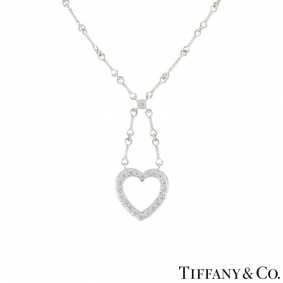 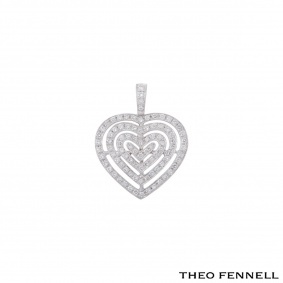 The heart shaped pendant is pave set with round brilliant cut diamonds which are also on the loop bail. 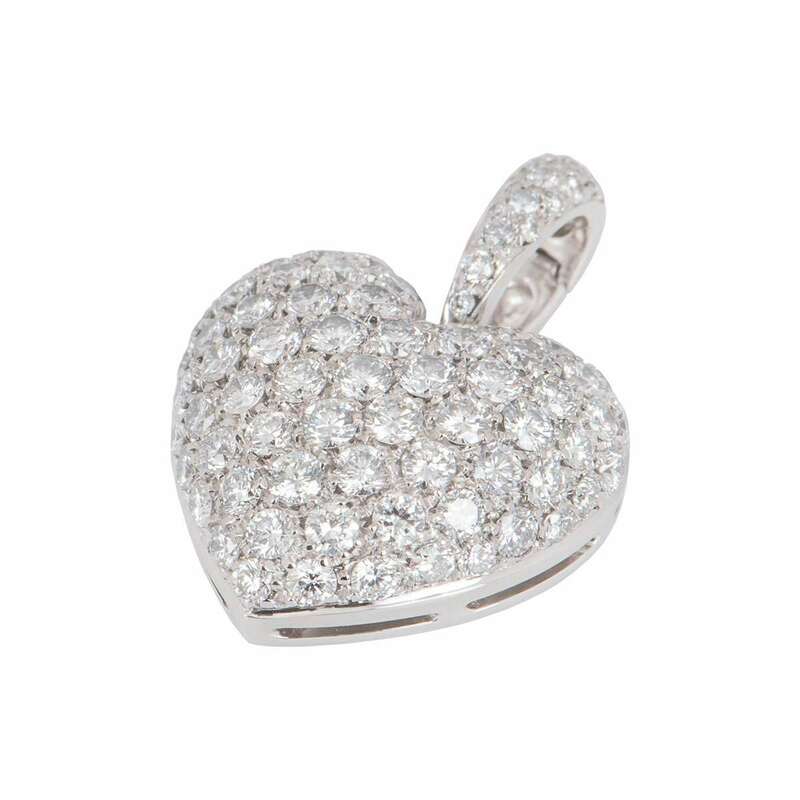 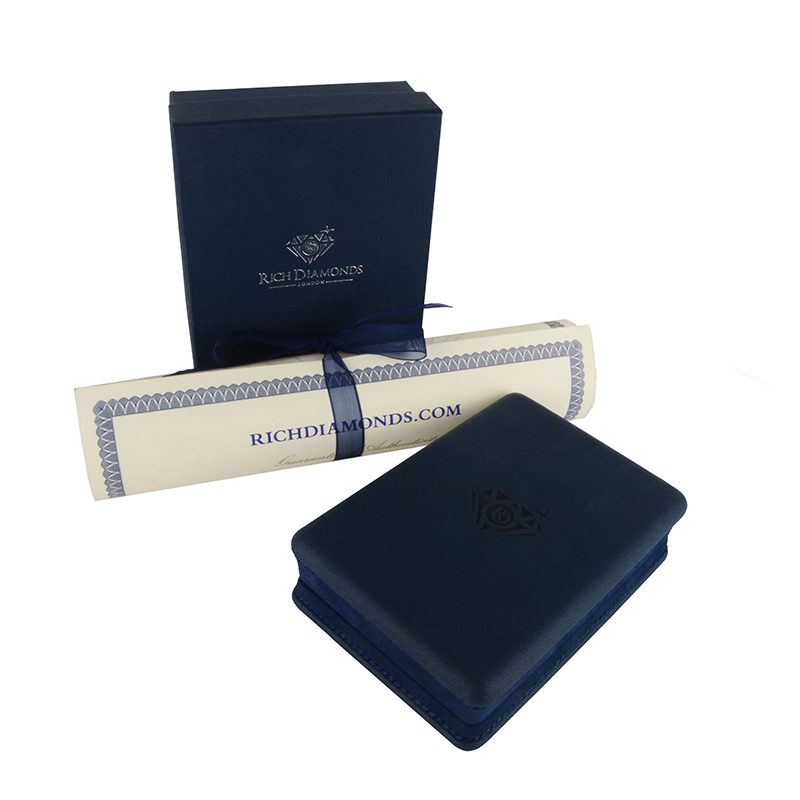 There approximately 95 round brilliant cut diamonds which have an approximate weight of 1.97ct. 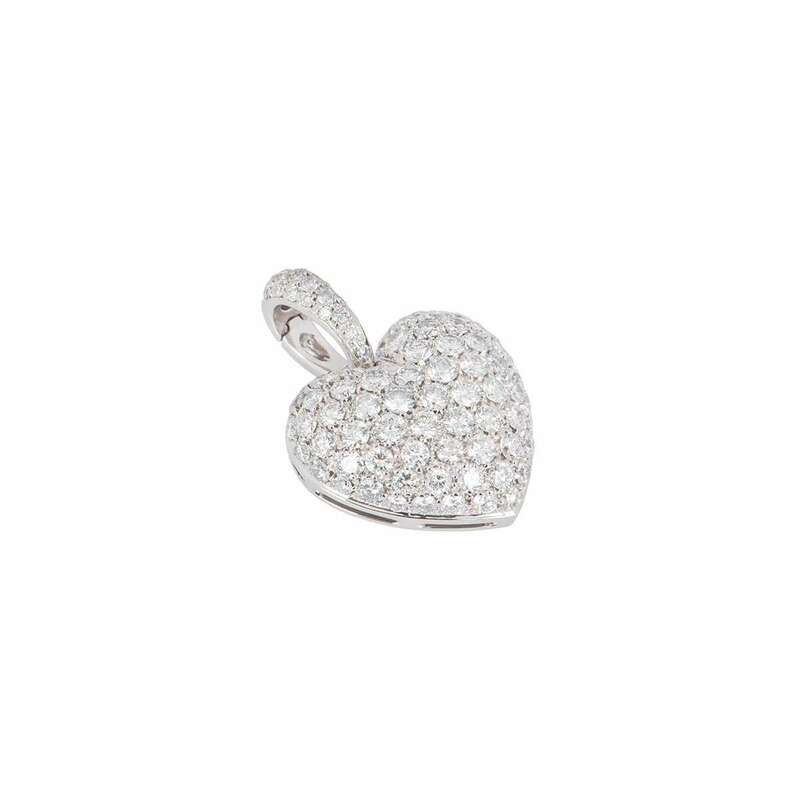 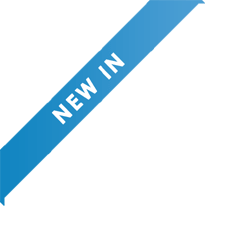 The pendant features a loop bail, has a width of 1.90cm with a height of 2.50cm and a gross weight of 5.80 grams.